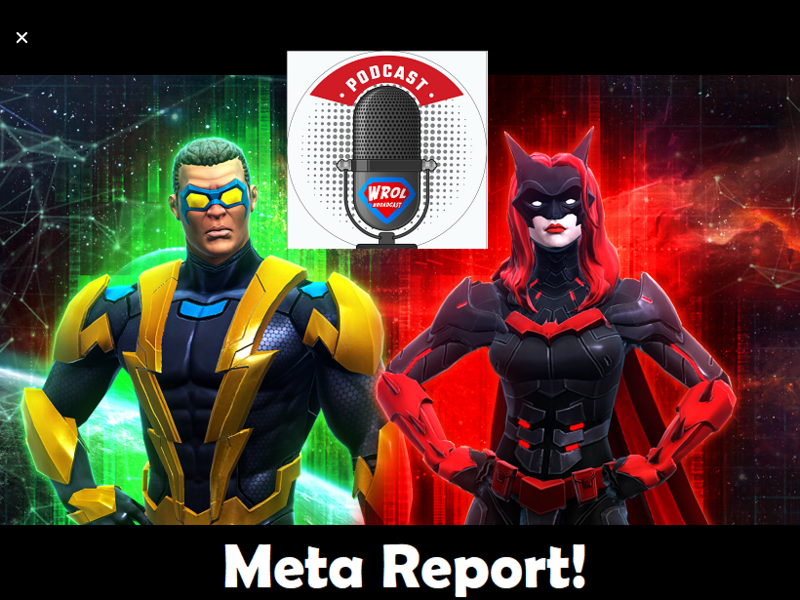 In this edition of the Meta Report, we discuss Katana, LiveWire, Black Lightning, touch on Batwoman, and talk Siege with special guest NoLoot4U! Next story BatWOWman full review, Ogre rumors, and a lil’ Millertime! Meta Report!